Mary Valentino always had an interest in baking, but her career was as an assistant bank manager. 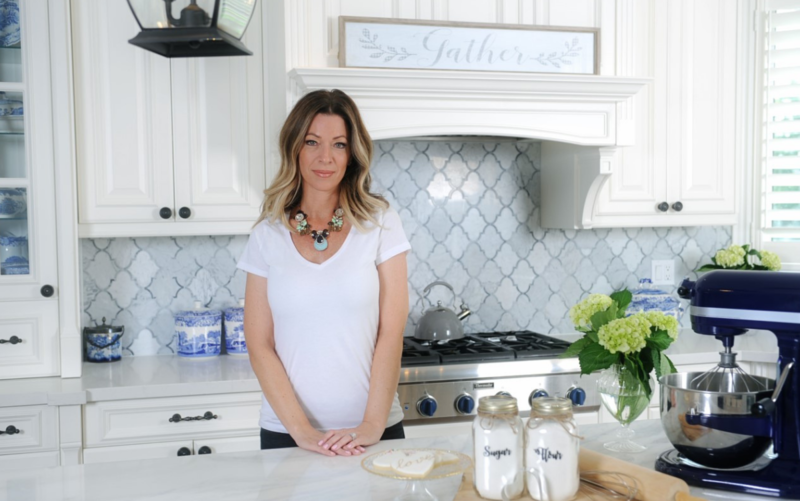 She started taking baking classes from Wilton at Michael’s and her passion only deepened from there. Then her three-year-old daughter Emma started showing her YouTube videos of cookies being iced, and Mary was hooked. 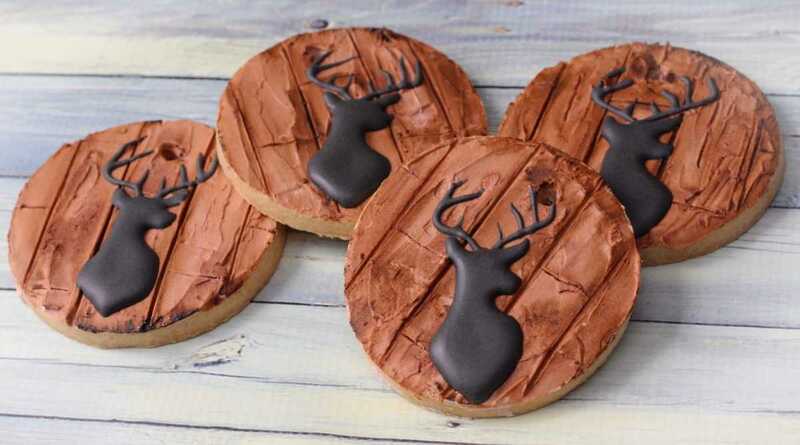 She started spending hours figuring out how to use her decorating techniques to ice cookies. Her friend convinced her to make a Facebook page, and the cookie requests slowly starting rolling in. 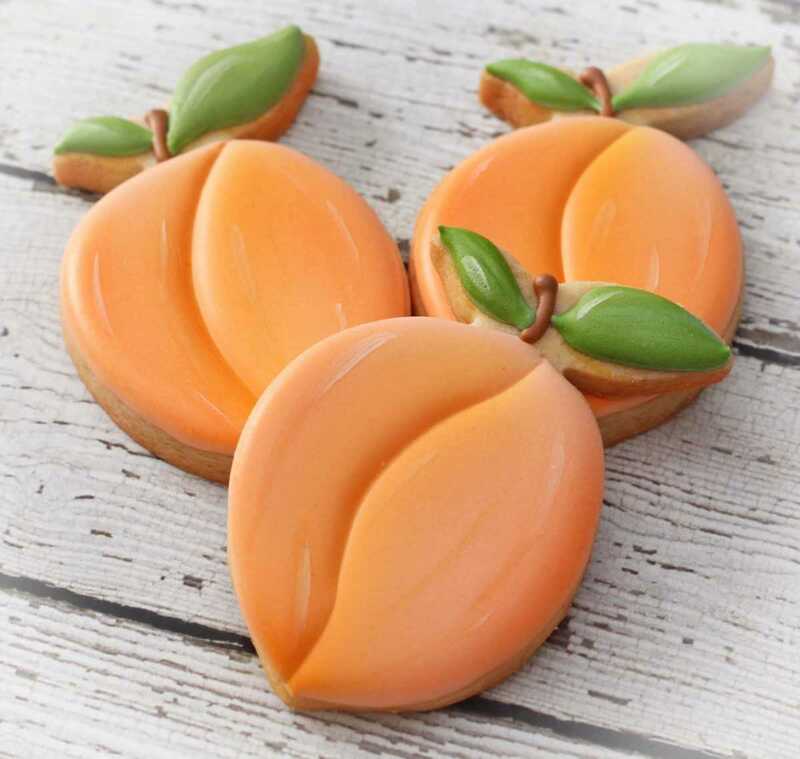 As more and more orders were being filled, she was juggling her job, being a mom, and making cookies, she decided to leave her job and start Emma’s Sweets to pursue her passion for creating art on a cookie. On Monday, Mary will be on the Food Network show “Christmas Cookie Challenge” competing against four talented bakers to see who takes home the $10,000 grand prize. Be sure to tune in Monday, November 12 at 10 p.m. EST to watch! 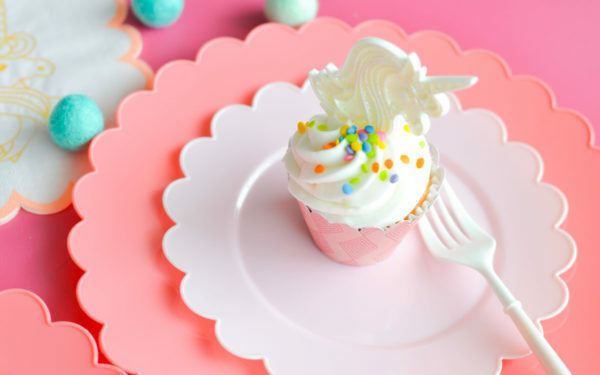 But before she shared her passion and flair for baking with the Food Nerwork, she filled custom orders and filled in her own ideas to make a party special. 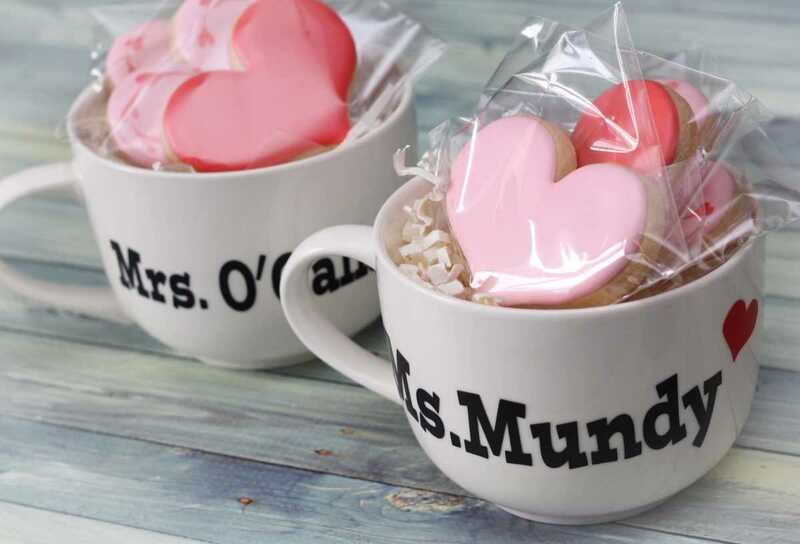 People request her cookies for parties, bridal showers, bachelorette parties, weddings, and other special occasions. She loves being part of someone’s special event. 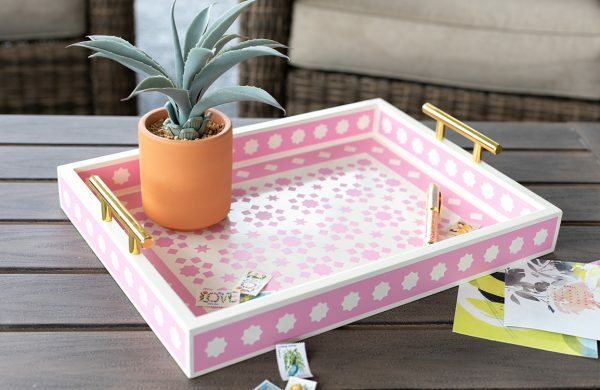 When searching for inspiration, Mary likes to peruse craft stores or home goods stores like Home Sense to find patterns or anything else to spark an idea for a cookie design. 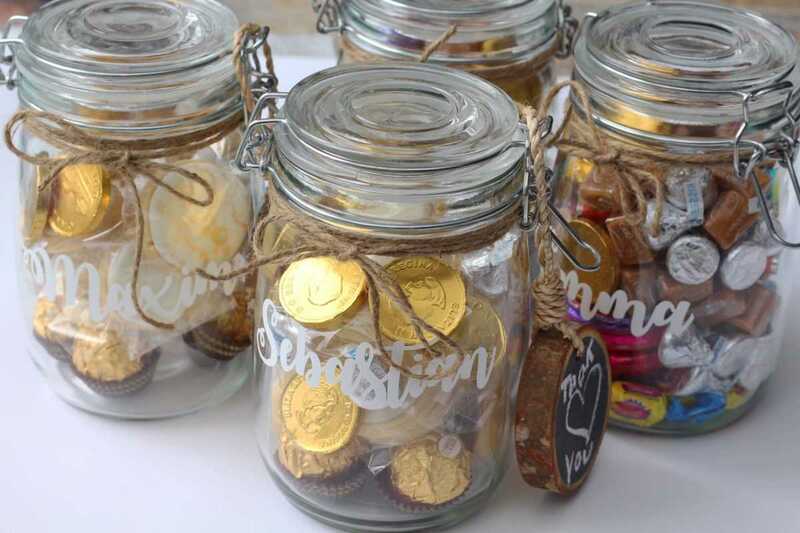 Now she also uses her Silhouette for labels, jars, and other projects to beautify her home and make her parties special. 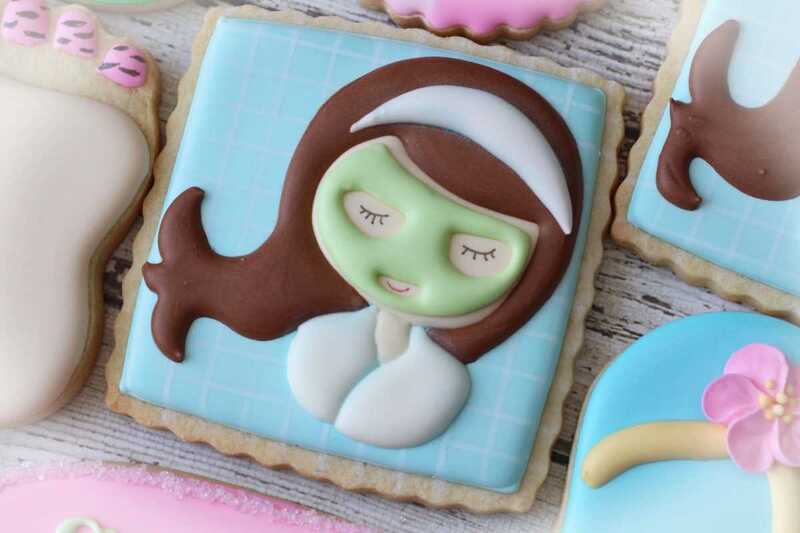 Each cookie set is different, and as a one-woman show, Mary pours her heart and creativity into everything she does. Her favorite cookie decorating to do is painting cookies with an edible food coloring, even though it’s also the most time-consuming option. 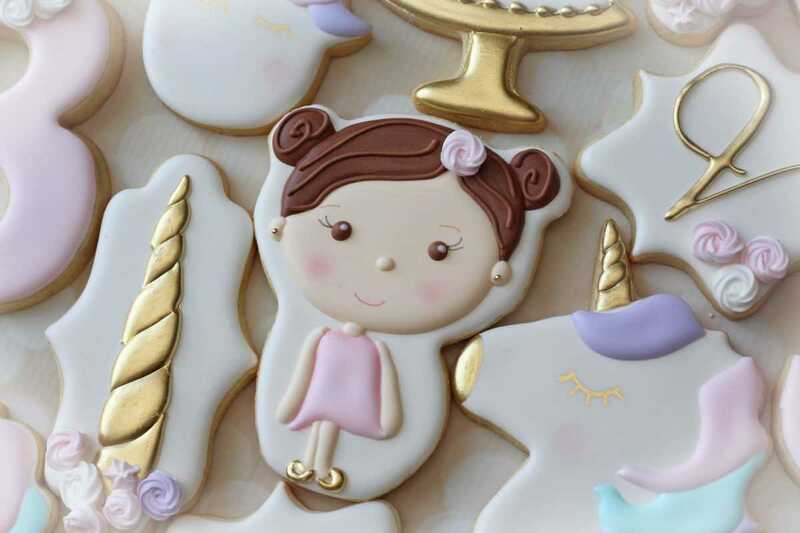 “It might take longer, but with the detail you can put on a cookie, it becomes a work of art. Painting cookies is very therapeutic. It’s very relaxing. The outcome is worth the time because it’s beautiful,” she said. 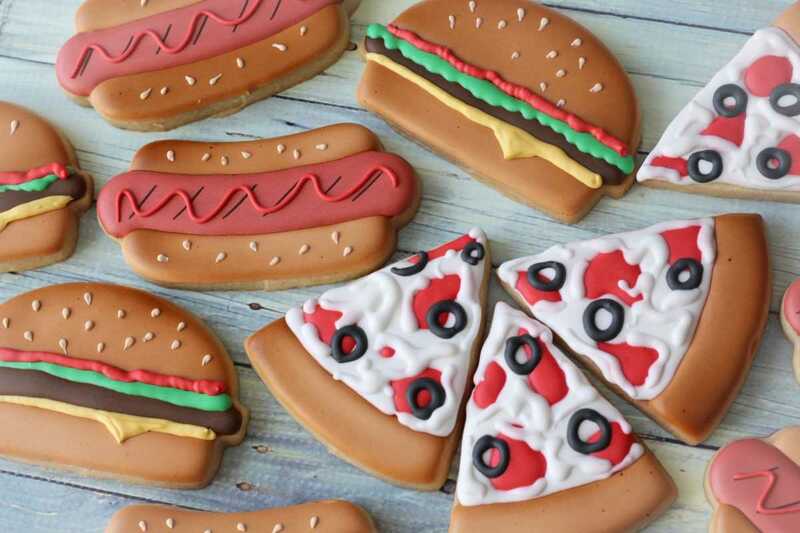 She puts a lot of time and effort into her business and into her cookies, which are truly a work of art, but she wants anyone looking to start a creative endeavor to know that anybody can start anywhere. One of her favorite things about what she does is building up other people, and she suggests others do the same. To see more of Mary, follow her Instagram @_emmas_sweets, read her blog emmassweets.ca, or subscribe to her YouTube channel Emma’s Sweets. Just watched holiday cookie challenge. And saw you were a contestant. Congrats on your win, your cookies were amazing. I loved Mrs Claus. I am a home baker who’s family and friends love my baking and constantly ask me for treats. Last year I decided to try my hand at decorating sugar cookies and found this HCC show. 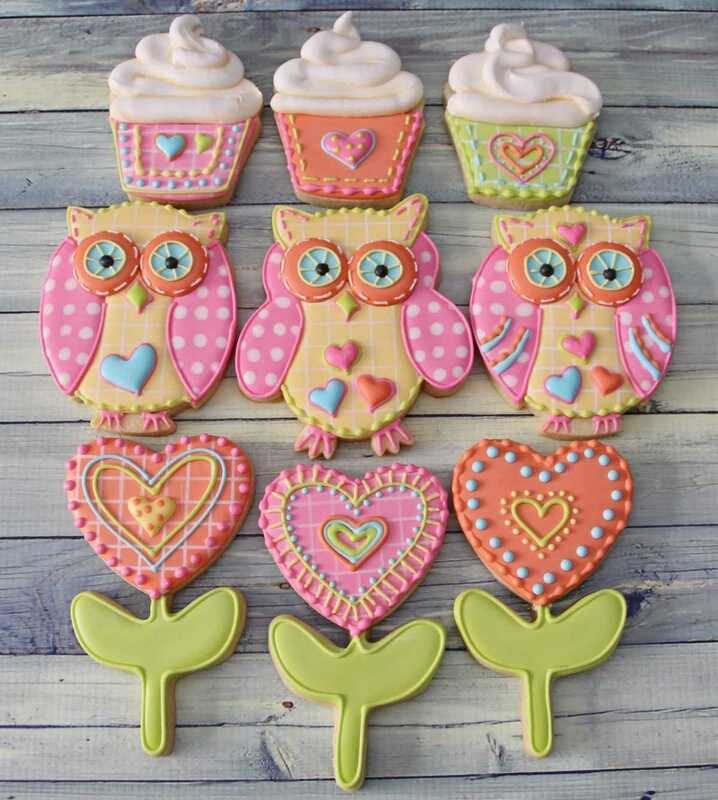 I am so excited to find your website and learn ways to decorate cookies this year. Hi Nadine! Thank you for your kind words.. I am just a click away if you ever have questions!! Just watching the Cookie Challenge. Love what I saw. Would love to order some cookies. Do you have a store? I LOVE your kitchen. Is it featured anywhere where I can see more pics of your kitchen? I’ve always watched the baking competitions and watched this episode twice. Although I’m a wedding and event planner, I’ve been baking since I was a little girl and have always been in awe of some of the things that people can do with food. You’re so very talented!! Congrats on your win!! Thank you so much! I love these types of shows as well. Although they stress me out to watch! I love your work. I just watched you win the cookie challenge! Do you give workshops?